Rank: #4 out of 61. RISEPRO HT-80A is a very popular and one of the cheapest options. It's in the top 3 bestselling sound level measurement devices and has dozens of popular alternatives in the same price range, such as Parts Express DT85-A or Colemeter Digital Noise Meter . 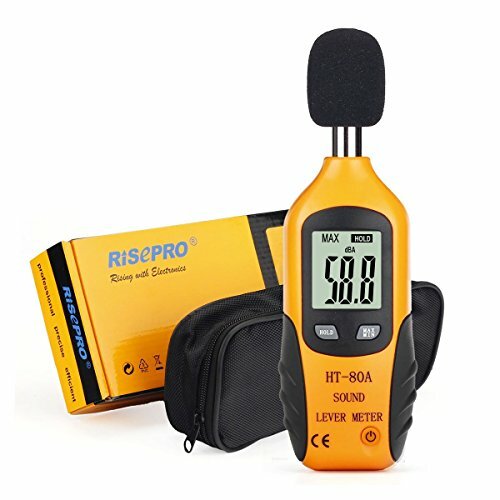 RISEPRO HT-80A is $116.30 less expensive than an average sound level measurement device ($139.20).